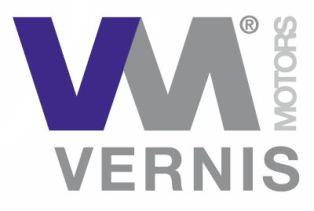 Within the range of electric motors manufactured by Vernis Motors SL. there are repulsion motors. These motors are typical rail sector and are still used for some applications such as changes needle. This is a type of AC motor. 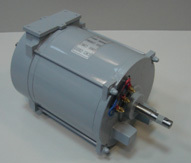 In these motors the stator winding is connected to AC power and rotor is connected to a collector and the brushes this, similar to a DC motor.